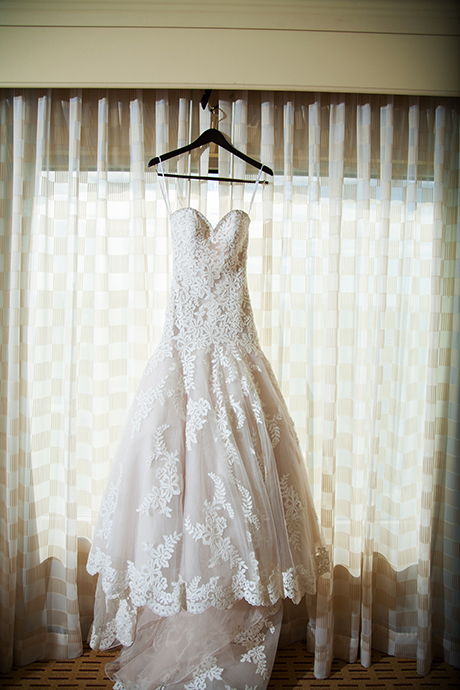 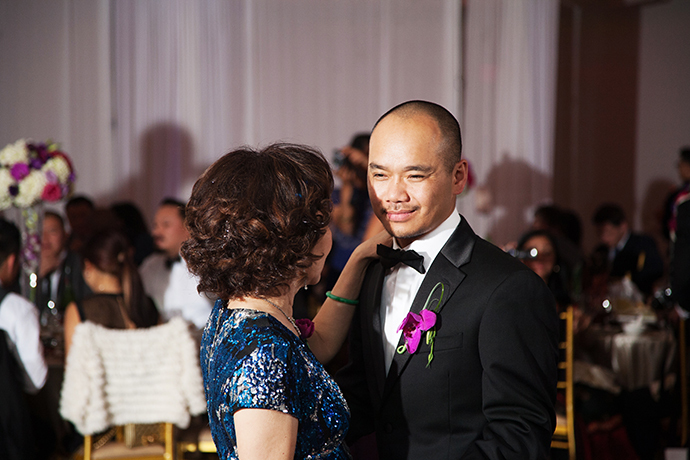 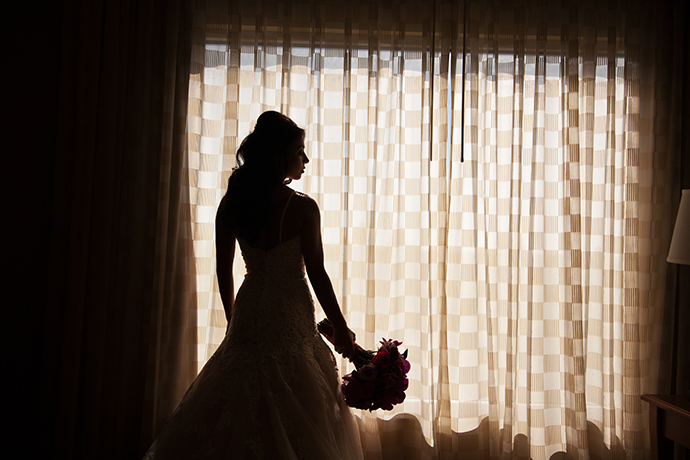 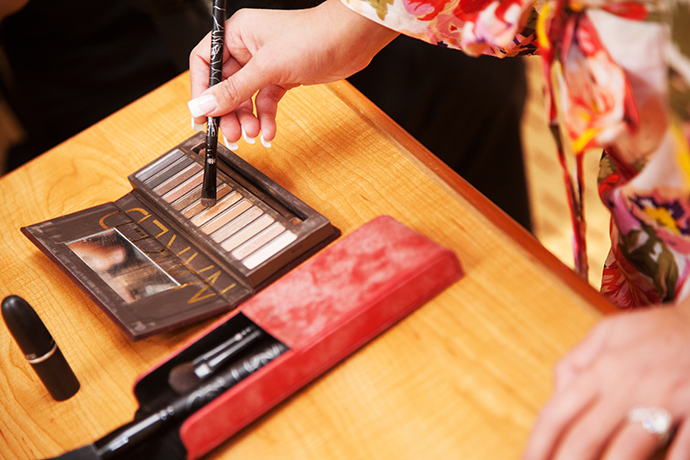 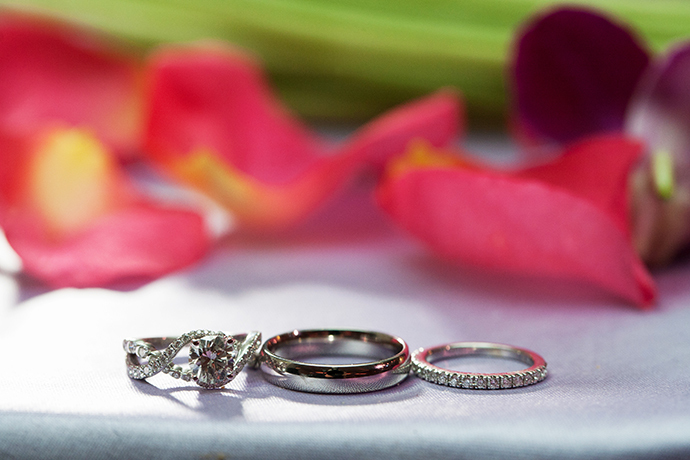 A few of my favorite images from Tiffany and Calvin’s wedding day. 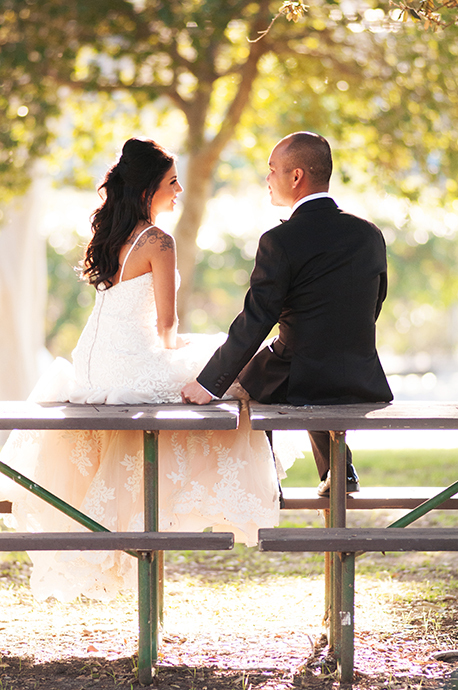 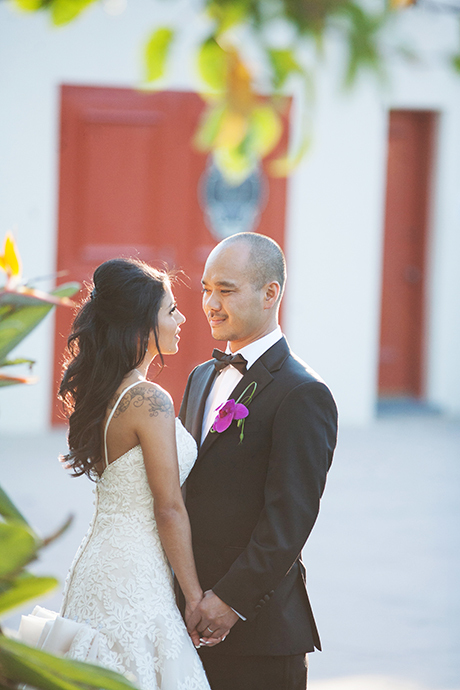 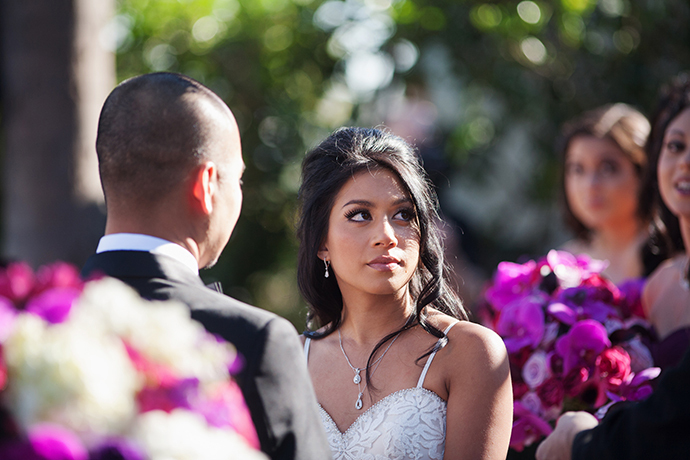 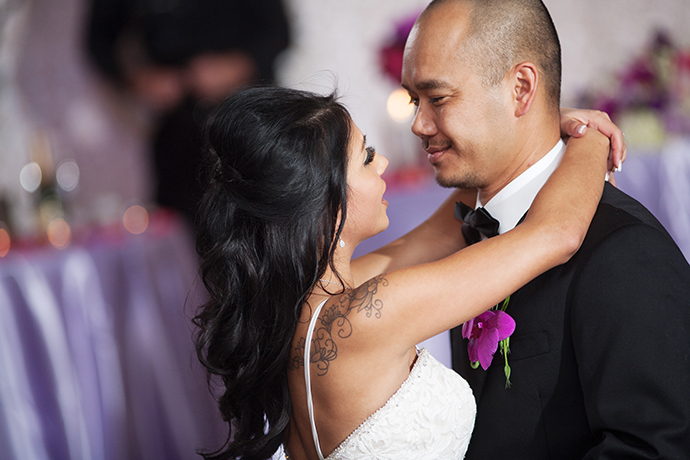 Their wedding Ceremony was at Our Lady of La Vang Catholic Church in Santa Ana. 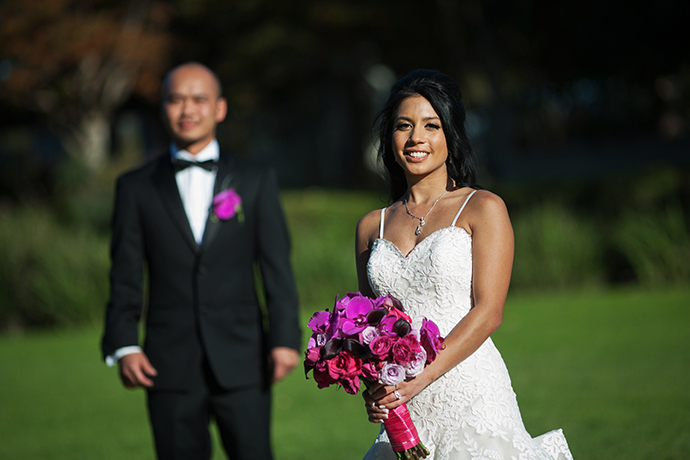 We stopped at Mile Square Park for wedding pictures with the bride and groom and bridal party before arriving at Paracel Seafood Restaurant in Westminster for Tiffany and Calvin’s Wedding Reception. 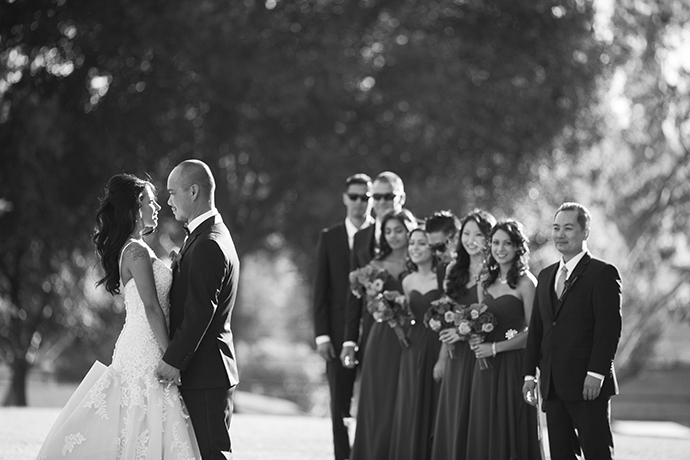 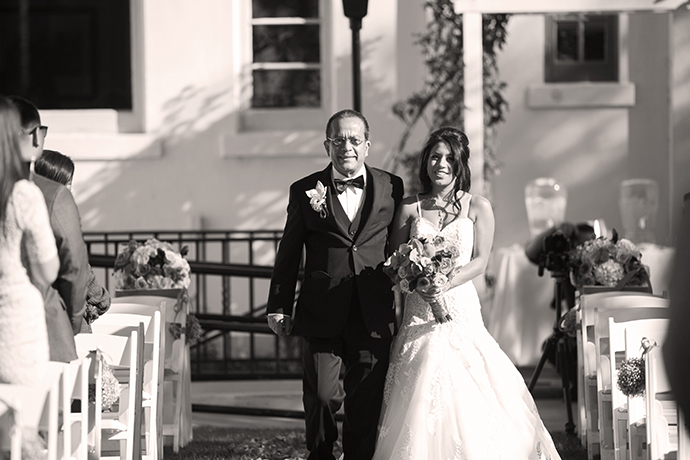 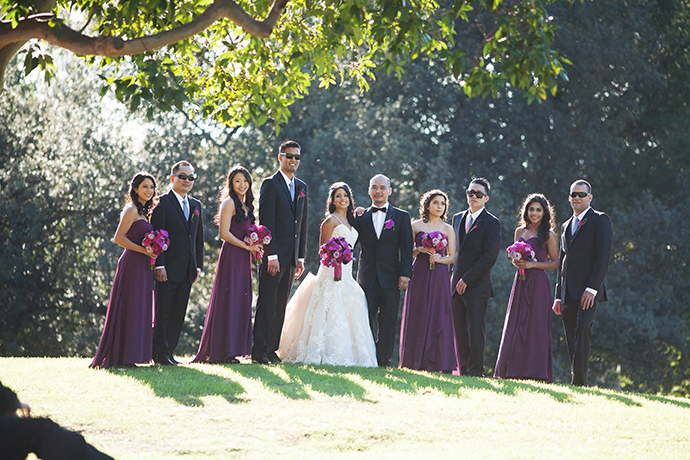 Jessica and Phu had their wedding ceremony at the Muckenthaler Cultural Center (previously known as the Muckenthaler House or Muckenthaler Mansion) located in Fullerton, California. 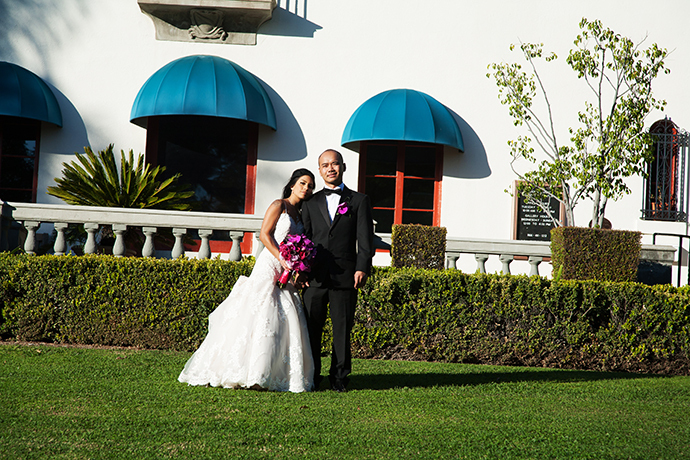 1920’s Tuscan architecture surrounded by a garden environment make Muckentaler House a nice spot for wedding photography. 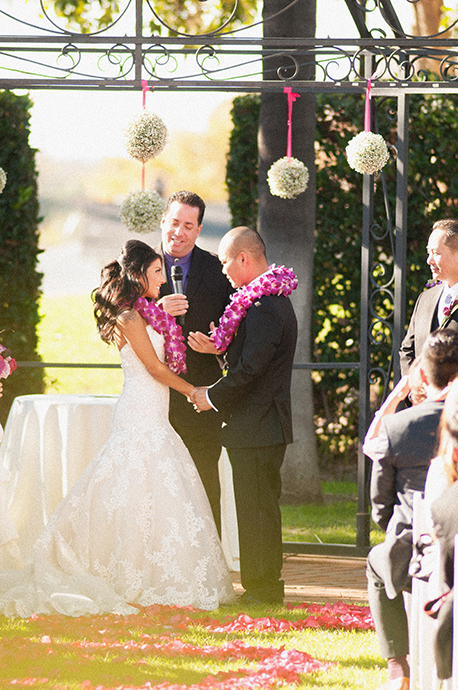 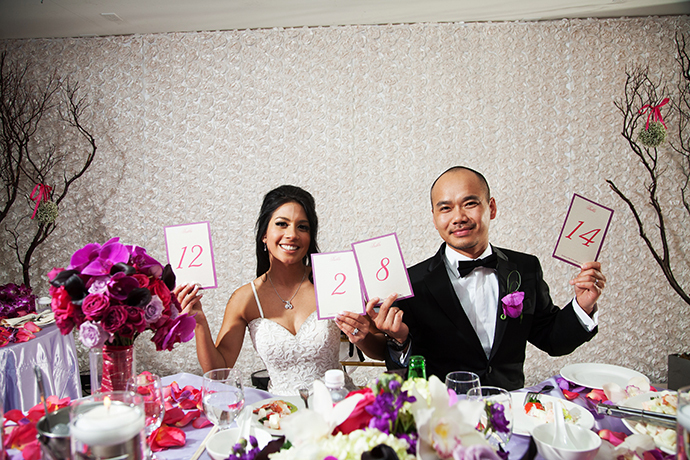 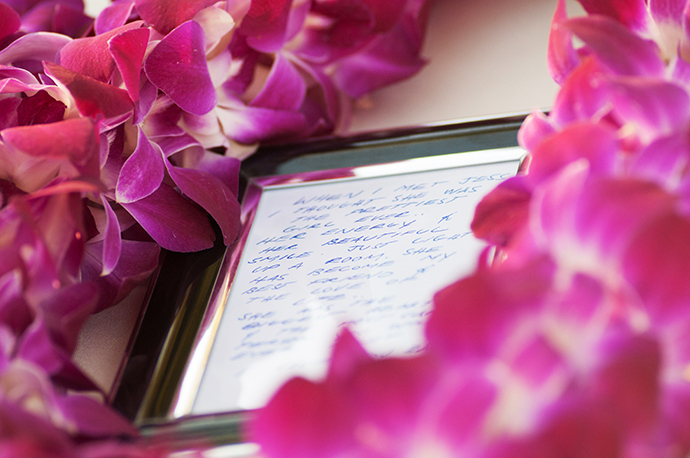 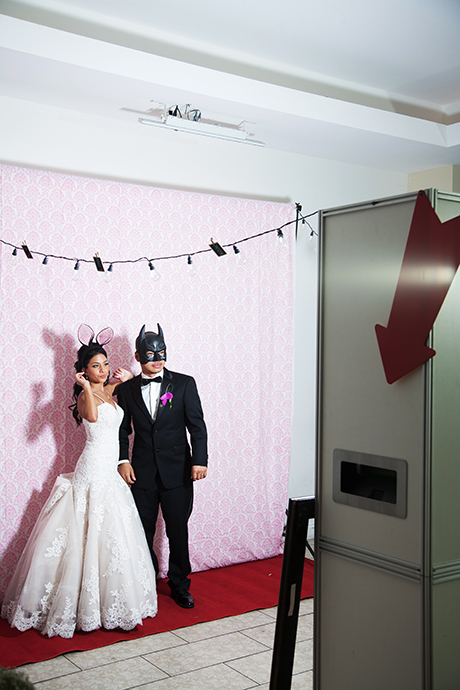 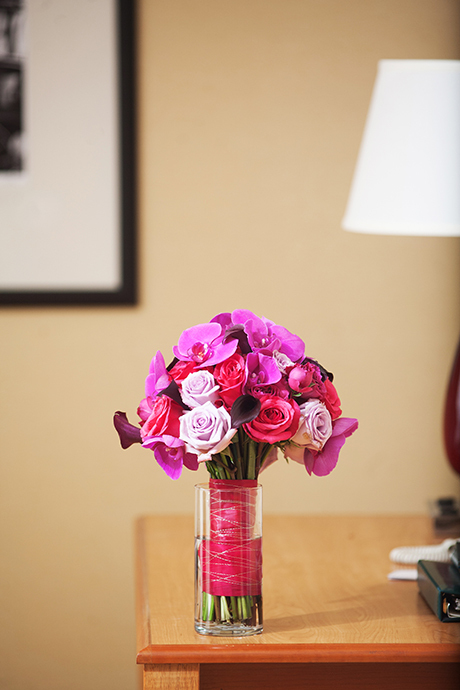 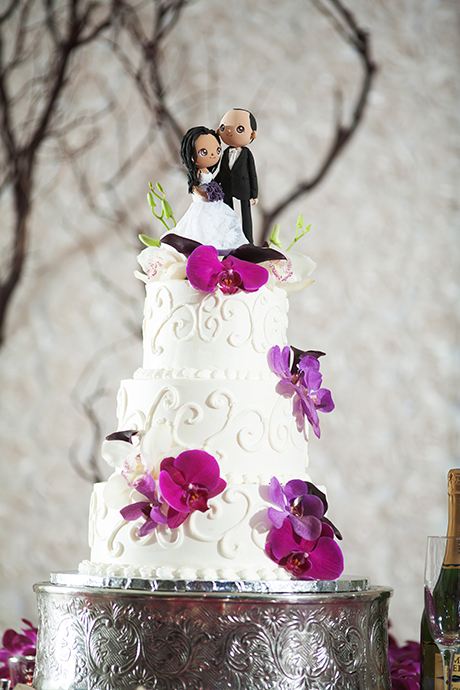 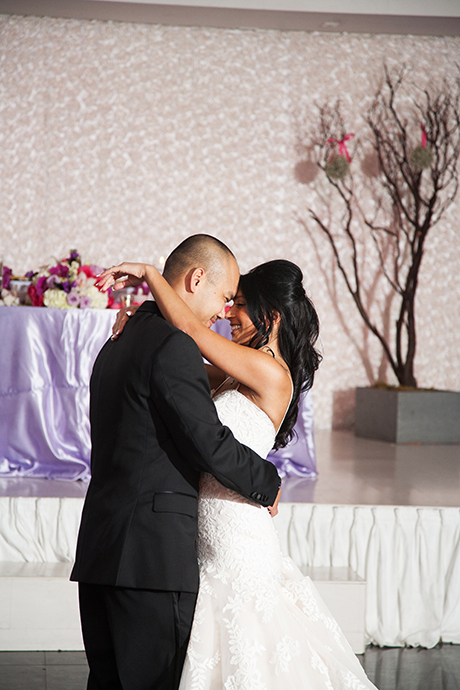 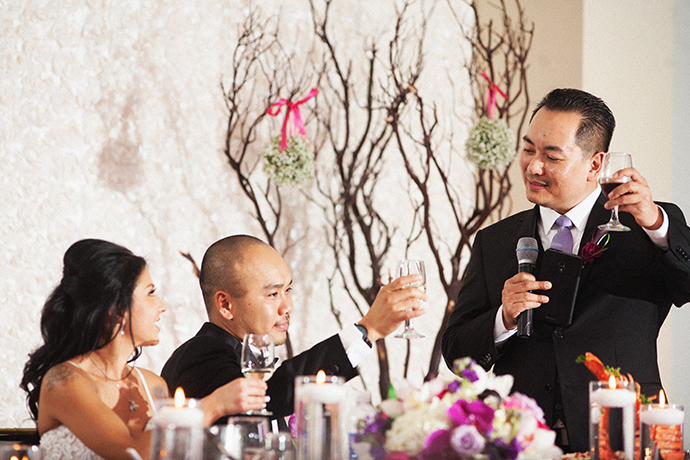 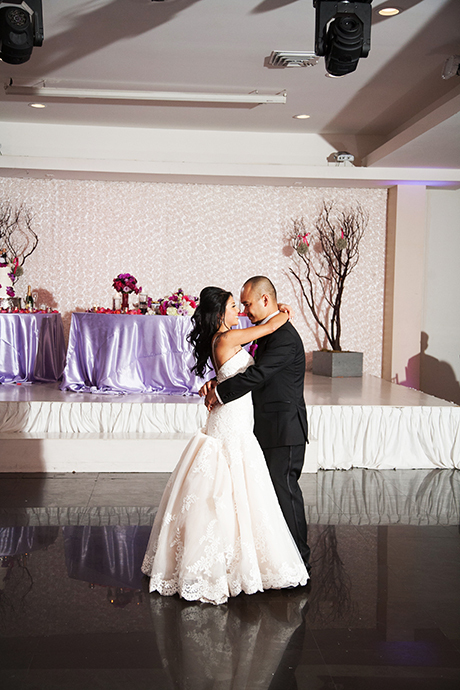 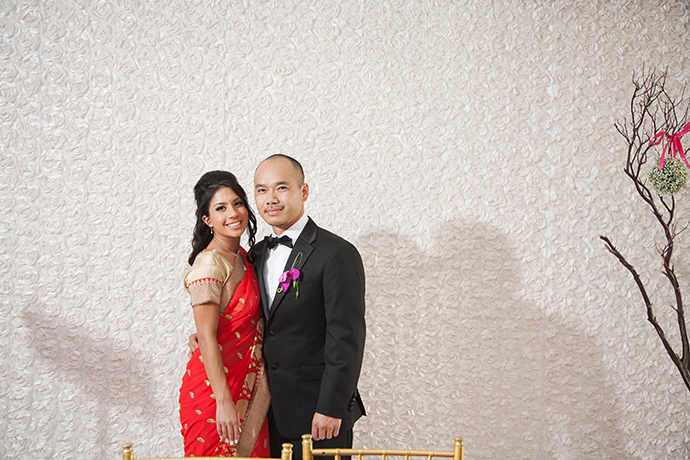 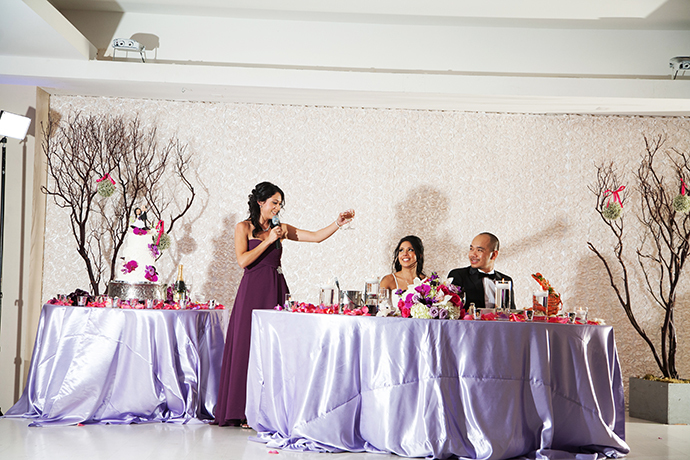 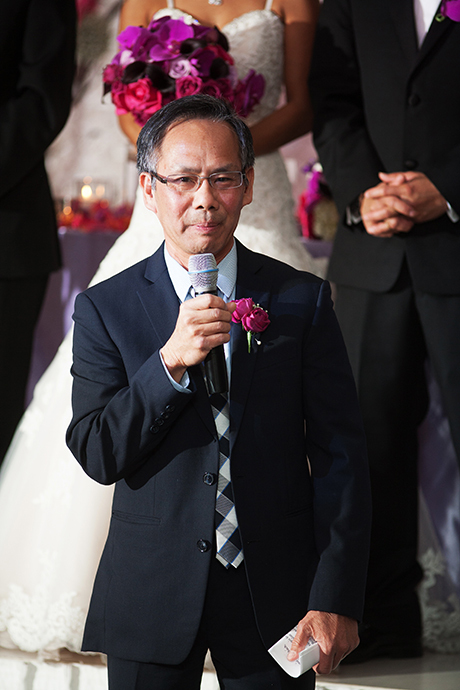 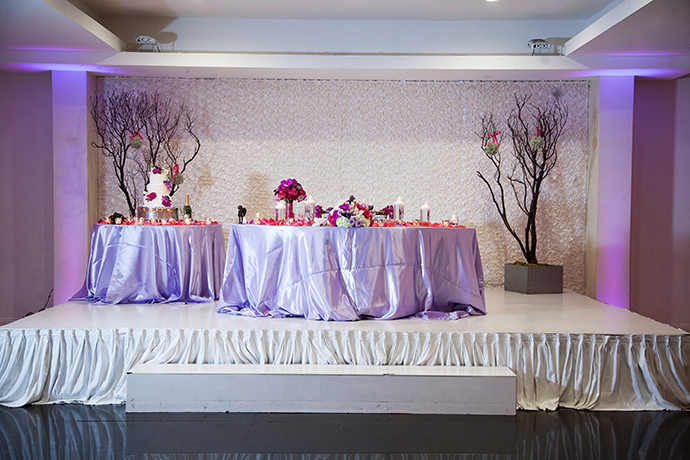 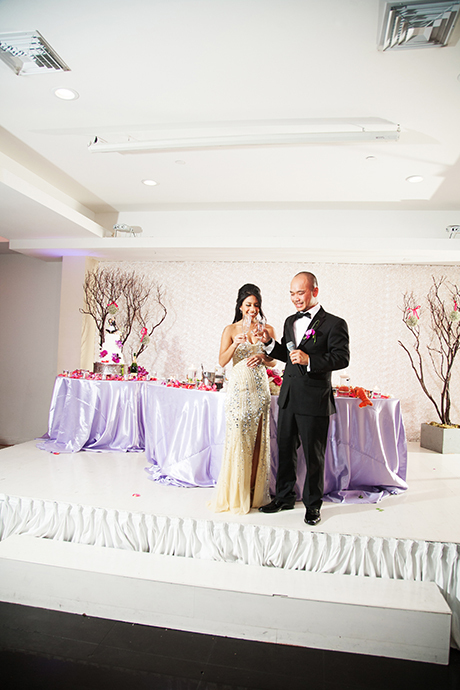 The wedding reception was held at the Mon Cheri in Garden Grove, California.